PLEASE NOTE THAT OUR OREGON LOCATION IS TEMPORARILY CLOSED DUE TO EXPANSION. In order to best serve the needs of our customers and continue to provide the finest off road adventure experience possible we are building a new adventure facility at our Oregon location.Once construction is complete we will resume providing our second to none Dune Buggy, ATV, and RZR off road experiences.We also have an extra fun surprise in store that is yet to be announced. Since we missed you on this visit, please subscribe to our Oregon mailing list to be notified when we re-open and we will reward your patience with a free hour on your next adventure. But if the best prices alone is not enough, check out some special off-season deals we are currently running! NOTE THAT TO TAKE ADVANTAGE OF THE FOLLOWING SPECIAL DEALS THEY MUST BE BOOKED AND PAID FOR THE DAY BEFORE YOUR RENTAL. - CALL US NOW WE ARE OPEN 24 HOURS! 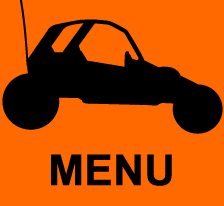 "Todays Special Offers for Hauser Dunes and Winchester Bay Dunes Current as of 4/20/2019"
PLEASE NOTE: BOOTS OR CLOSED TOE SHOES ARE REQUIRED FOR ALL ATV/QUAD RENTALS-NO SANDALS OR FLIP FLOPS ACCEPTED. AND FOR THE FEMALE OFF-ROADER IF YOU ARE PREGNANT OR THINK YOU MIGHT BE, RENTING AN OFF-ROAD VEHICLE IS NON-REVOCABLE. PEOPLE WHO HAVE NECK OR BACK PROBLEMS/INJURIES OR HAVE A PROSTHETIC HIP OR JOINT ARE NOT ADVISED TO RENT OFF ROAD VEHICLES. 2HR price: $64.00 4HR price: $116.50 BOOK NOW! 2HR price: $74.00 / 4HR price: $134.00 BOOK NOW! 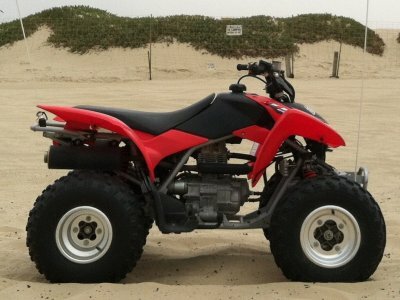 The nicest, newest honda 250ex ATVs for rent in Oregon! The Honda 250ex is a sport type ATV. Two wheel drive and a nice smooth ride. 2HR price: $75.474HR price: $150.96BOOK NOW! 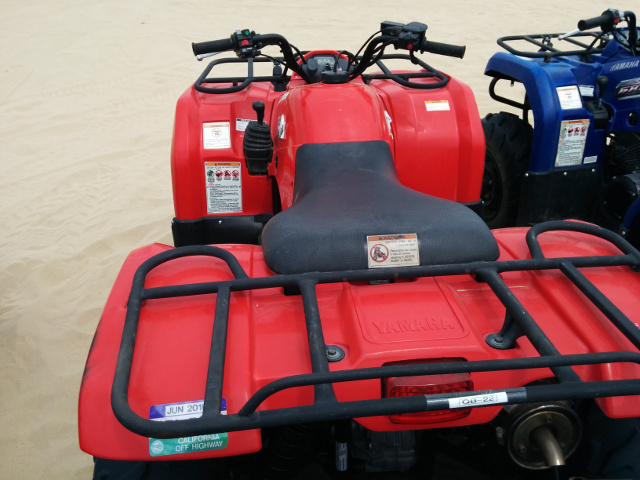 The nicest, newest 350cc ATVs for rent on the Oregon dunes! The 350cc ATV is fully automatic and a good choice if you don't want to have to operate a manual ATV. 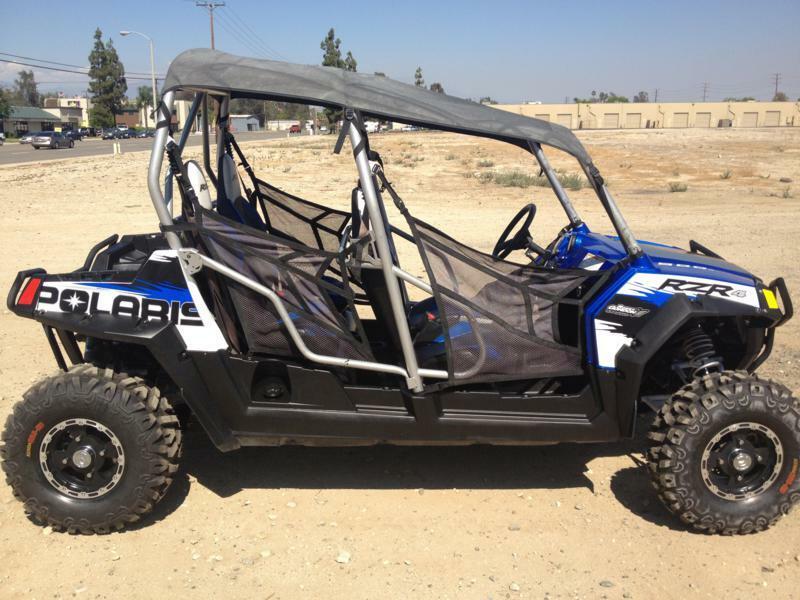 The 350cc ATV we rent is a sport type ATV. 2HR price: $110.004HR price: $199.00BOOK NOW! 2HR price: $110.00 / 4HR price: $199.00 BOOK NOW! 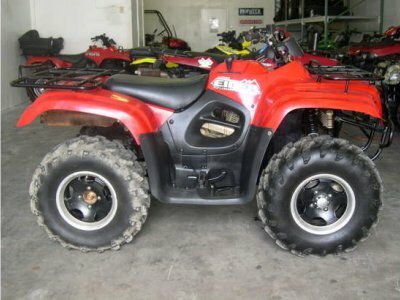 The nicest, newest honda 400ex ATVs for rent in Oregon! The Honda 400ex is a big fast sport type ATV. Plenty of power for the ride you like. 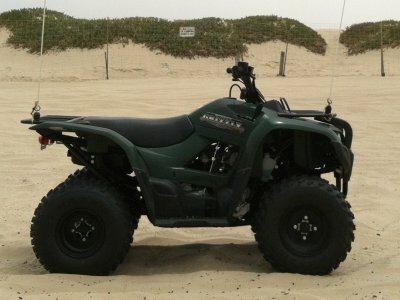 2HR price: $["ATV - 450cc 4x4"]["price_20"]4HR price: $["ATV - 450cc 4x4"]["price_40"]BOOK NOW! 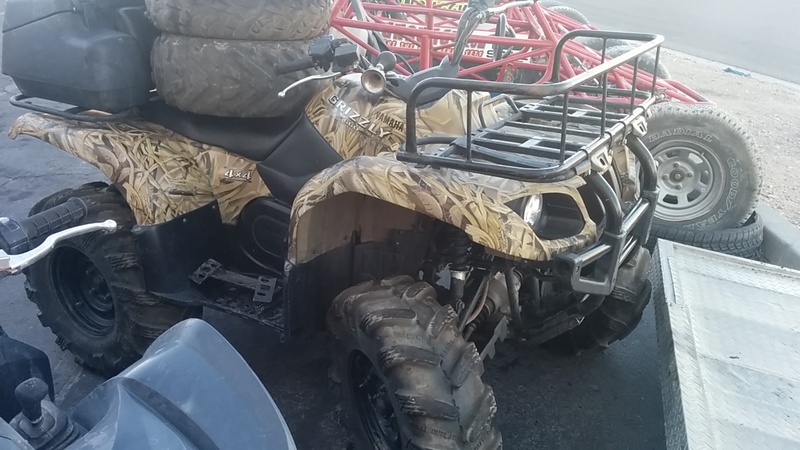 The nicest, newest honda 450cc ATVs for rent in Oregon! The Honda 450cc is a sport type ATV suitable for avid riders. 2HR price: $["ATV - 660cc"]["price_20"] 4HR price: $["ATV - 660cc"]["price_40"]BOOK NOW! 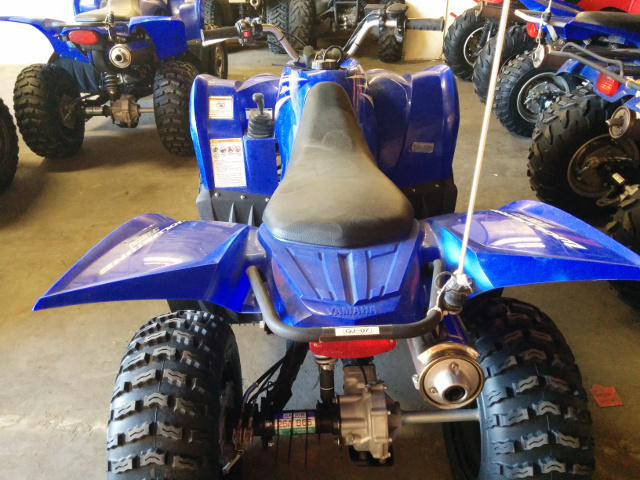 The nicest, newest 660cc ATVs for rent in Oregon! The 660cc is a sport type ATV suitable for avid riders. 2HR price: $199.004HR price: $379.00 BOOK NOW! Our Polaris Rzr's are the nicest on the dunes! Our RzR's are adapted for the dunes to make them lower, wider, less prone to nose flips or roll overs and thus more fun to drive. 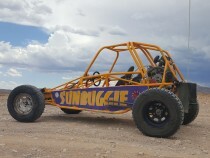 While not an extreme angle driving experience that you'd get with a SunBuggie Dune Buggy, it's a nice way to go out on the dunes look around as you sit much higher up (similar to a golf cart) than you would in a Dune Buggy. Even with our Safety enhancements, the Polaris RzR UTV's for rent are only available to clients age 30 and over, minumum passenger age is 12. All manufacturers posted warnings on RzRs must be followed. 2HR price: $279.004HR price: $539.00BOOK NOW! Our Polaris Rzr's are the nicest on the beach! Our RzR's are adapted for the dunes to make them lower, wider, less prone to nose flips or roll overs and thus more fun to drive. While not an extreme angle driving experience that you'd get with a SunBuggie Dune Buggy, it's a nice way to go out on the dunes look around as you sit much higher up (similar to a golf cart) than you would in a Dune Buggy. Even with our Safety enhancements, the Polaris RzR UTV's for rent are only available to clients age 30 and over, minumum passenger age is 12. All manufacturers warnings posted on RzRs must be followed. 2HR price: $214.004HR price: $399.00BOOK NOW! Long, Low, Light, and fast! The Prowler is a long wheelbase lightweight design that handles great on the sand! 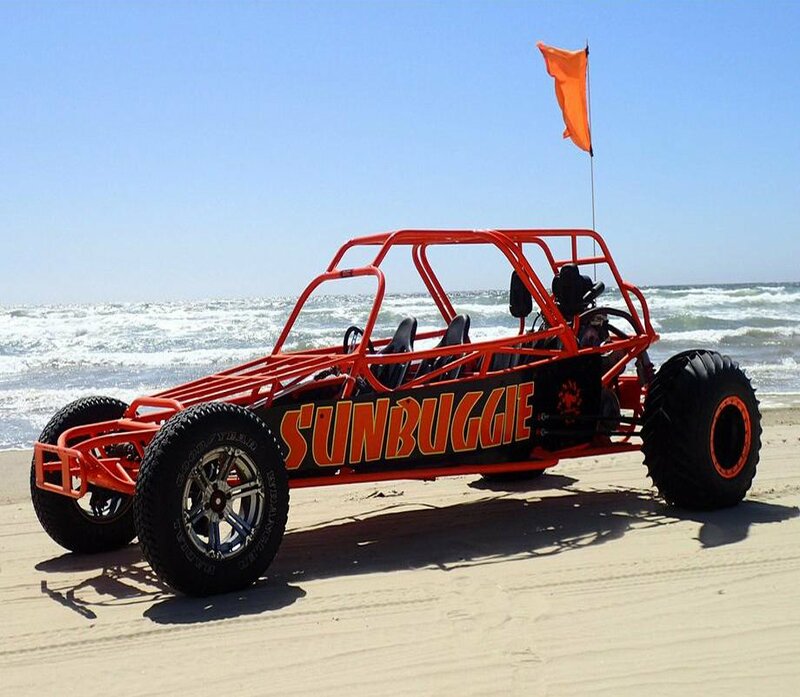 The SunBuggie Sand Prowler for rent on the Oregon dunes is FUN TO DRIVE! Kids can ride along in SunBuggies. the minimum age for passengers is 4 years old. 2HR price: $319.004HR price: $539.00BOOK NOW! Same design as the Prowler but with different drive gearing, Big paddle tires! The Prowler XP for rent will charge up the steepest dunes with ease! 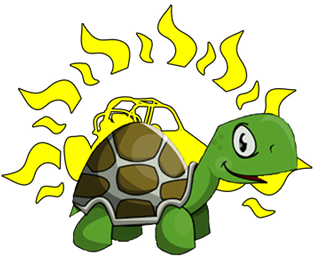 Kids can ride along in SunBuggies, the minimum age for passengers is 4 years old. 2HR price: $295.004HR price: $499.00BOOK NOW! 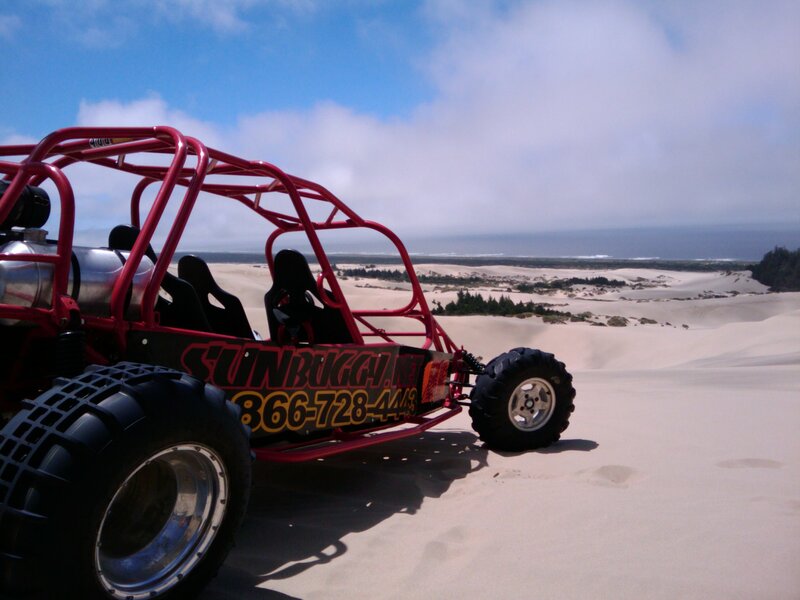 The Explorer is our basic 4 seat Dune Buggy for rent on the Oregon dunes. 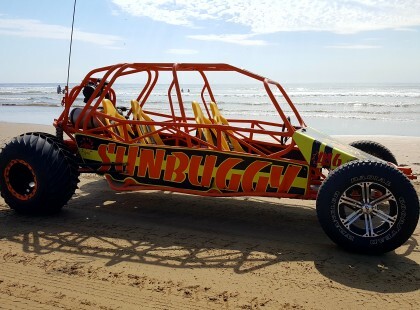 Suitable for 2 adults in the front and 2 kids in the back (back seats are kid sized) The most affordable way to bring the wife and kids out to play on the dunes! Kids can ride along in SunBuggies, the minimum age for passengers is 4 years old. 2HR price: $349.004HR price: $619.00BOOK NOW! 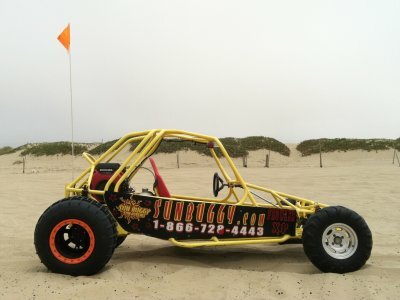 Very popular family rental, the 4 seat Explorer XP Dune Buggy for rent on the Oregon dunes can seat 4 adults comfortably. With the BIG Powerful V-Twin engine and LARGE Paddle tires the Exlorer XP Dune Buggy gets around the dunes easier than anything else. Kids can ride along in SunBuggies, the minimum age for passengers is 4 years old. 2HR price: $419.004HR price: $789.00BOOK NOW! 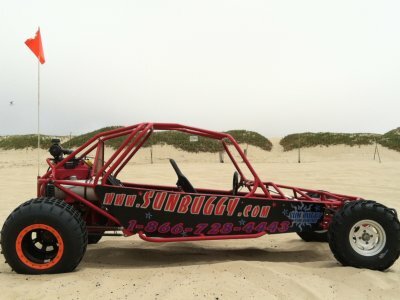 Our most popular family rental, the 4 seat Explorer XPZ Dune Buggy for rent on the Oregon dunes can seat 4 adults comfortably. 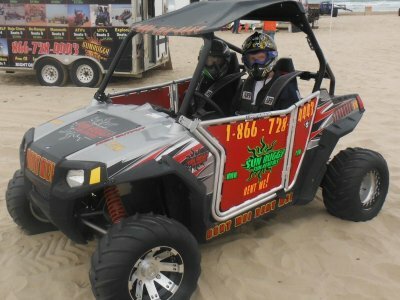 With the BIG Powerful V-Twin engine and LARGE Paddle tires the Exlorer XPZ Dune Buggy Has MORE GRUNT to get around the dunes easier than anything else. This is a more agile Explorer XP on steroids! Kids can ride along in SunBuggies, the minimum age for passengers is 4 years old.